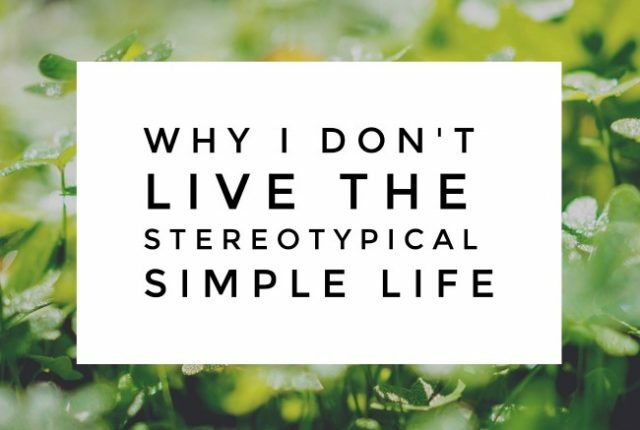 When I first got interested in slowing down I had an image in my mind of the stereotypical simple life. I thought that’s what I wanted too, but the more time I’ve spent thinking about it, the more I realised it might not be for me. I’m not going to lie, I can be quite the people pleaser and as a result I don’t like feeling that I might be letting people down. This makes saying no to requests at times rather difficult for me, so it’s something I’ve been working on lately. 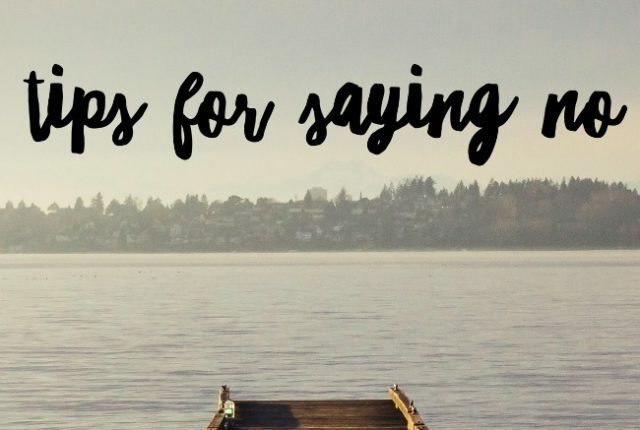 Today I thought I would share some tips I’ve learned for saying no, and I’d love your thoughts as well! 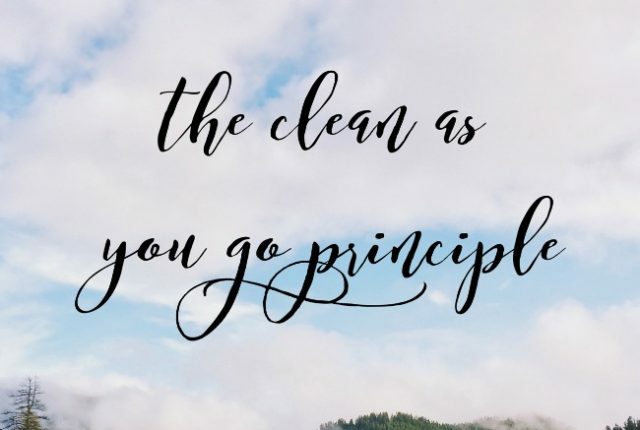 Today I want to chat about the clean as you go principle – a simple but oh so effective way to keep on top of things in your life. 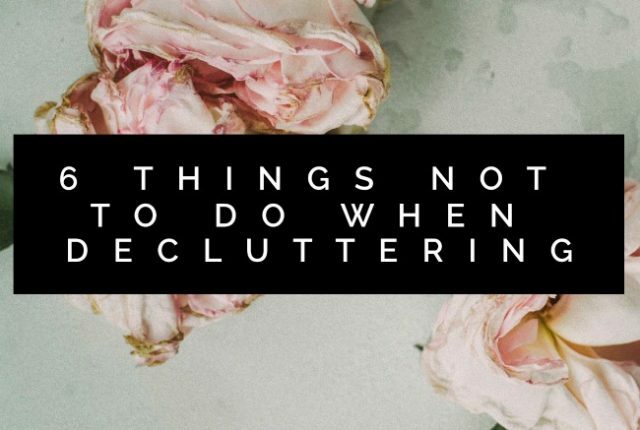 By applying this principle in my home I’m able to keep on top of housework in a stress-free, easily achievable way. 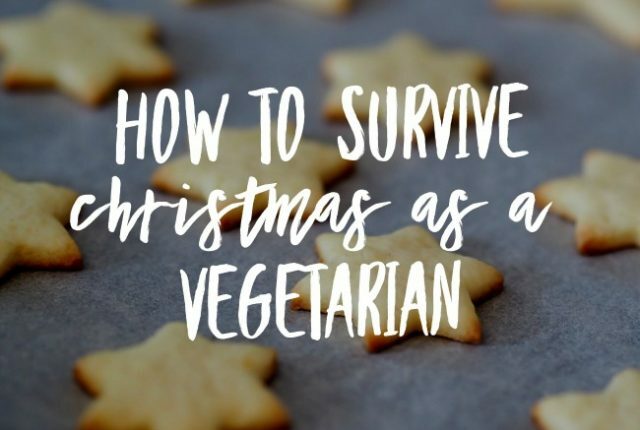 Plus, you can apply it in other facets of your life as well!